Richard Breland, pictured on the right, is a long time resident of Syracuse. Between January 27th and March 4th, about fifty selected photographs from his personal collection are on display in the Panasci Lounge of the Schine Student Center of Syracuse University. 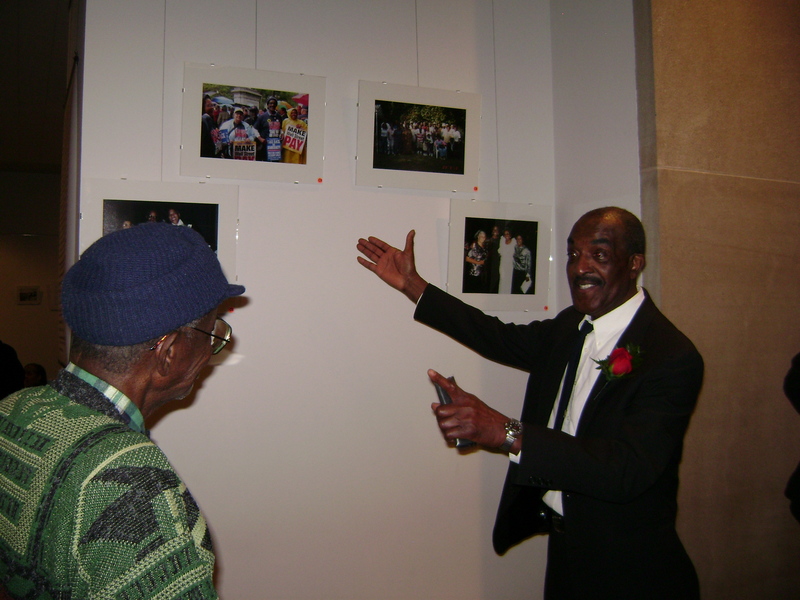 Mr. Breland’s photographs spans eight decades and document his life, from growing up in the 15th Ward of Syracuse to years in the service during the Korean War to settling back down in Syracuse, working for General Electric and staying active in the community.